Our job at Taylor Crane is to make your projects run smoothly. We do everything we can to get your project moving and completed in a safe manner. Is an operator provided with my crane rental or do I need to hire one? Trained operating engineers are provided with any operated equipment rental. How far will Taylor Crane travel? We have no predetermined boundaries. Taylor Crane is able to travel as far as a client needs. Many of our clients are located in St. Louis, Missouri but we also serve Illinois with crane services as well as the state of Missouri and the Midwest. What types of safety programs or instructions does Taylor Crane provide? Our operators are trained through the Local 513 Apprenticeship Program. We have a company safety program for our employees. 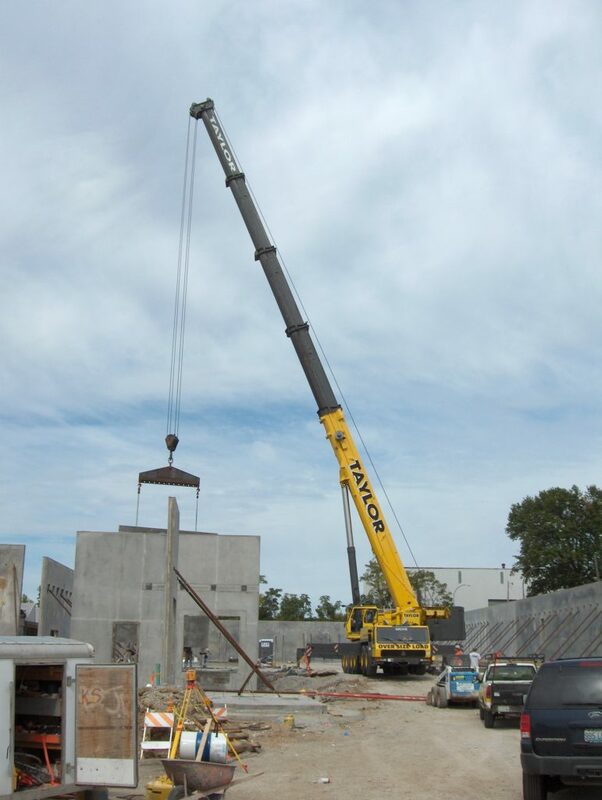 However, if you choose to rent the equipment without an operator, we will send a trained professional to your job site to offer instructions to safely operate crane equipment.